I always have loved writing. But getting published, that’s a whole different feeling. Two years in a row, I have seen my short “flash fiction” pieces published in the Ironology anthologies. The Iron Writer Challenge is a weekly writing competition designed to sharpen one’s skills. I have not participated this year as other obligations and interests have limited my time in the worlds of my imagination, but it is a fantastic group of creative people. 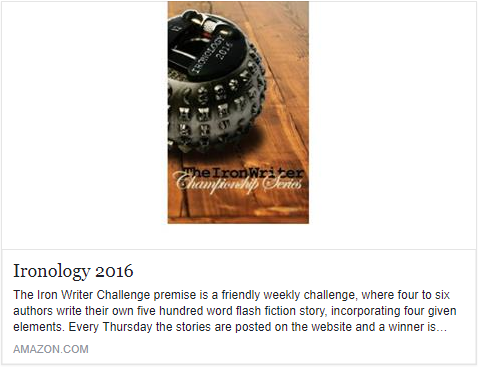 If you are interested in joining, please visit The Iron Writer Challenge website for more details. What follows is a list of fairly well-known books and word counts, from least to most. 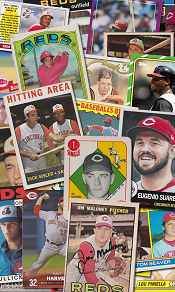 Some are classics, others are more recent productions. Make of it what you will. The title of this book grabbed me immediately. Of course I have a writing project that I can’t seem to get done. I’ve had this idea bouncing around my head since I was a junior in high school, over twenty years ago. I’ve started it several times, and I have finished one version of it, but it didn’t feel right and I have (in my mind) tinkered with it more and more. 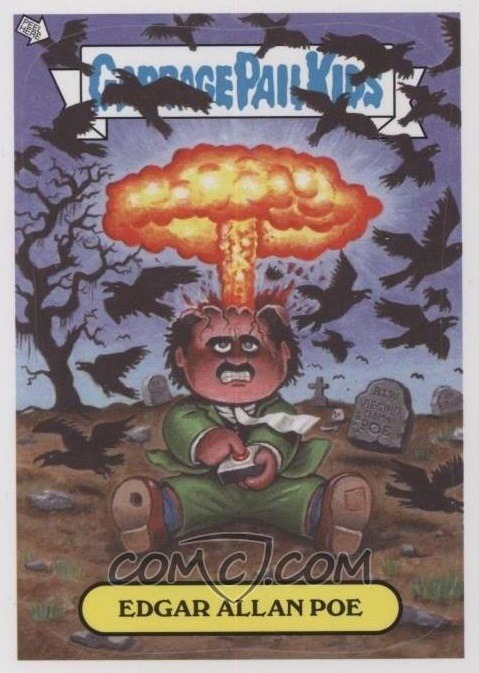 But here’s the rub: I haven’t touched it in nearly three years. Do I want to finish it? Absolutely. Do I know how to do that? Absolutely not. Time management plays a major role in the program. The aspiring writer has to state clear goals and set aside a sufficient amount of time to accomplish them during the week. Some will commit more time than others, but if one is not willing to carve out a slice of the clock for writing, is there really any commitment present? This has been a major problem for me, and Finishing School has encouraged me to take an honest look at both my writing and my desire to write. 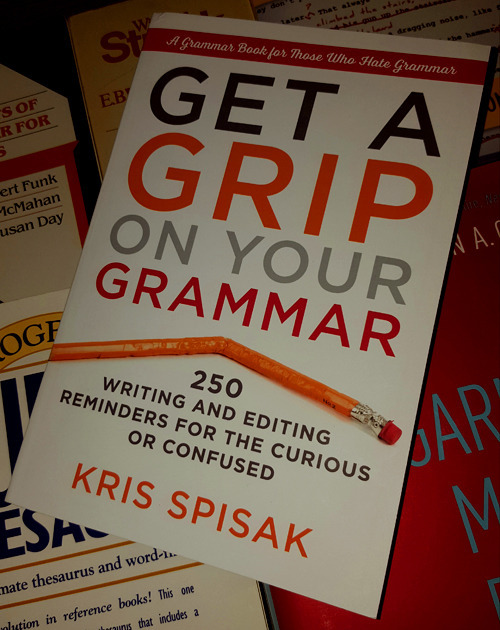 More of a motivational book than a “how to write” book, Finishing School just might give you the push you need to get back into that long-neglected novel/screenplay/poetry/short story anthology/whatever-project-you-have-not-looked-at-in-years. Before reading Finishing School, I last looked at my draft almost three years ago. Now I am looking at my calendar to determine the best time for me to tackle it again. Learn more about Tarcher Perigee. 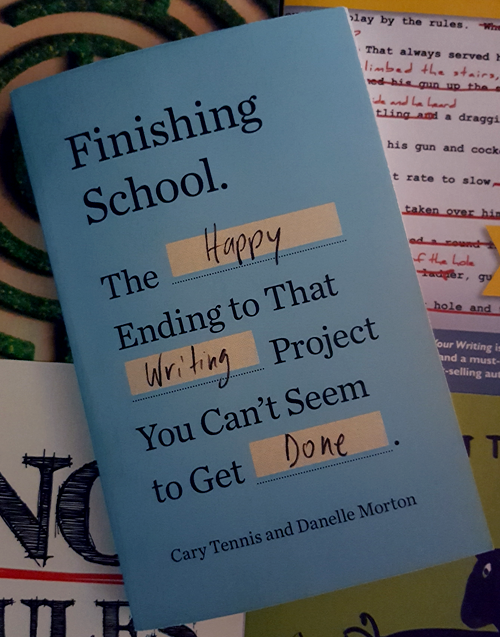 Purchase Finishing School: The Happy Ending to That Writing Project You Can’t Seem to Get Done by Cary Tennis and Danelle Morton.